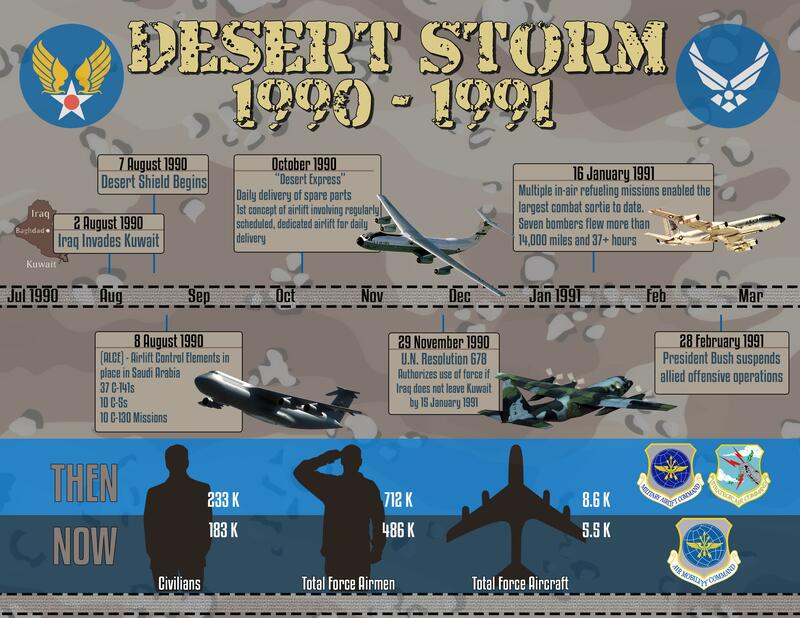 If you’re a veteran of the Gulf War than I am sure that you are familiar with Desert Storm the operation that essentially ended the War in the Persian Gulf in the early 90’s. 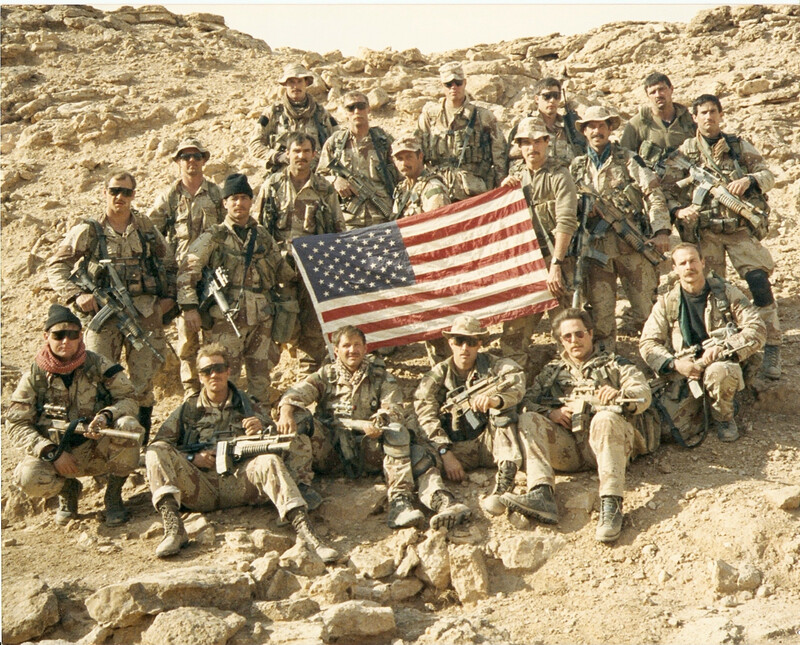 For those of you that are not familiar this will be a quick history lesson along with a reminder of what the greatest fighting force in the free world can do when they are unleashed and unchained by politics and bureaucracy. The first thing that you have to realize is that the Iraqi Army was not some small force that any nation could have just pummeled in the blink of an eye. In the 80’s the United States had offered a sizable amount of funding to Iraq during its conflict with Iran. This was due to the theory that the enemy of my enemy is my ally (in loose terms of course). So at the point in time when Saddam Hussein had decided to invade Kuwait and take over their oil fields Iraq had the 4th largest army in the world. A force that could contend with if not dominate most forces in the world at the time. Iraq was also a traditional ally of the former Soviet Union, which could present issues of its own. Neither of these things mattered in the long run as the US and its allies proved to be too much for the Iraqi Army in a very quick manner. 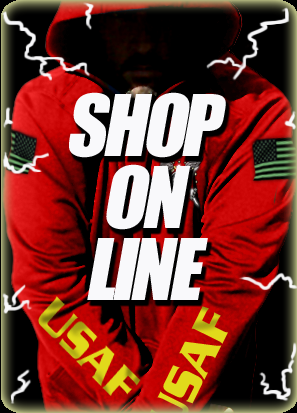 This war made General Norman Schwarzkopf and General Colin Powell the most famous military figures in over 2 decades. The US gave Saddam until January 15th of 1991 to retreat from occupied Kuwait after President George W. Bush let the world know that the actions of Iraq “would not stand”. Of course we know from history that January 15th came and went and Iraq continued to occupy Kuwait, calling the bluff of the United States and its allies. The problem for Iraq was the United States had no intention of bluffing. I mean seriously if you are holding a royal flush (the US military) would you need to bluff? So the United States began to bomb Iraqi military targets for 5 consecutive weeks. Iraq attempted to counter these strikes by launching Scud missiles at US targets in Saudi Arabia, and US allies in Israel. The attacks had limited effect, of the over 80 missiles launched only 1 hit a significant military target in Saudi Arabia. However, it did force the US to deal with the problem by hunting down and destroying these launchers which delayed the US ground attack for 1 week. In the end the American military did what it has always done, went into the country and knocked the opposition backwards in a singe week of ground fighting. 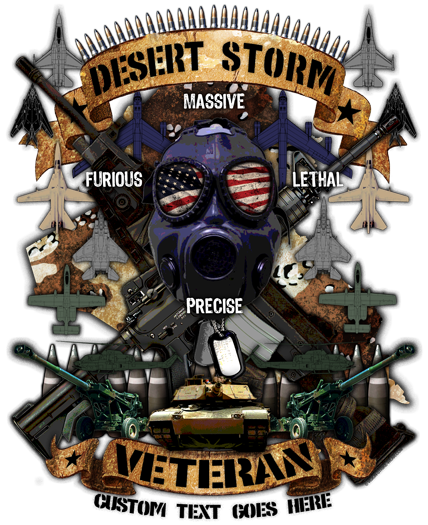 If you or someone you know is a veteran of the war, or just someone who loves the history of our great military, simply click on the image below to see some of the great designs and commemorate this event in US Military History.